It’s difficult to install Ubuntu on Macbook8,2 for some issues that don’t exist normal intel based CPU. 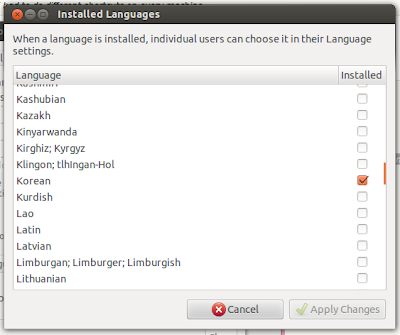 First of all, Only Ubuntu 10.04.03 is possible to install. One might burn a DVD at a lowest speed such as x2 or x4. Then you could install ubuntu on your Macbook Pro8,2. But lost all ethernet connection such as wired ethernet and wireless. Following link provides manual install a Broadcom WIFI modul on your machine. 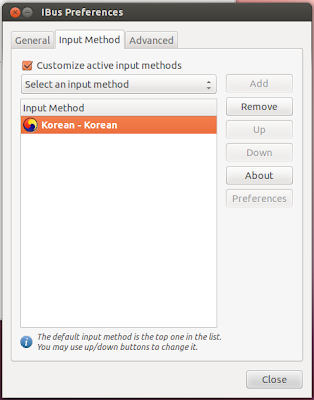 Then load wireless driver to upgrade Ubuntu 10.10 or Ubuntu 11.04. It’s quite painful to install Ubuntu version that you want on a Macbook Pro. This entry was posted in Linux and tagged 2, MacBookPro8, Ubuntu on December 30, 2011 by enddl22. Restore Failure, Could not restore – resource busy. Could not restore – resource busy. This was despite following the steps as outlined in the various articles on Macworld, Cult of Mac and so on. One of the things that I initially thought, was that there was something in Lion preventing me from doing this, as I was trying to create the image in Lion (I had already copied the installer to a backup drive and installed Lion first) but I realised that was nonsense. After a bit of thinking though, the solution came to me, the problem was due to the fact that the USB disk that I wanted to restore the disk to was mounted in finder. The solution therefore was in Disk Utility, to click on the partition beneath the disk and select unmount. Note it’s important to unmount just the partition and not the disk. You can see an example in the screenshot below, The 16GB Kingston DataTraveler is the device/disk and beneath it, is the Mac OS X Installer partition that was created on it. By unmounting this partition, you enable Disk Utility to restore the Lion Image to the device. So in short, select the partition, right click on it and choose unmount and then follow the steps through in any of the articles online for creating the USB disk, such as those from Macworld or Cult of Mac. This entry was posted in Apple, Mac OS and tagged failure, Mac OS, restore on December 28, 2011 by enddl22.